Well weather was above 0 and wind below 50 so let's take the Grumman F7F Tigercat out for it's maiden. The Tigercat flies . As a tail dragger there is no attempting to launch diagonally against the wind, soon as you start to move the wind turns it instantly so it did take a couple attempts to get it up because the wind kept turning me straight for clumps of snow. Finally I went totally diagonal to the runway, so a very short one now and up she went. Here is the Antonov AN-2 I designed. For a bi-plane it sure handles the wind really good. Well after the last time I attempted to fly the P40 and had a brown out or something she is back up in the air. Definitely time to take the skis off, as slippery as they are on snow they just don't slide on the geotek. I am also jealous of your airfield. Although maybe not the weather. The older I get the more I hate our weather too. Rained/snowed for 6 hours today. Happy first day of spring! We broke a record this year in February, coldest stretch in 80 years, not something I am proud of. Aye, I am starting to see the correlation between Florida and retirement. If you bring it up in 10-12mph winds and flick it into beginner mode, it can just sit there and hover in the air. This essentially allowed me to “walk” the plane like a dog. Well was able to get in a few more flights today, awesome. The new Tigercat now that it is getting dialed in is becoming a cool plane. Because the batteries are lined up front to back there isn't much option for balancing options the way it was. So I moved the landing gear forward which allowed me to move the rear battery back 1 1/2" and end up with the same balance point, initially I thought it was slightly tail heavy and couldn't do anything but add ballast not so now. Also took Annie out for a spin, skis off and wheels. Trying a new prop on the PI P-40. 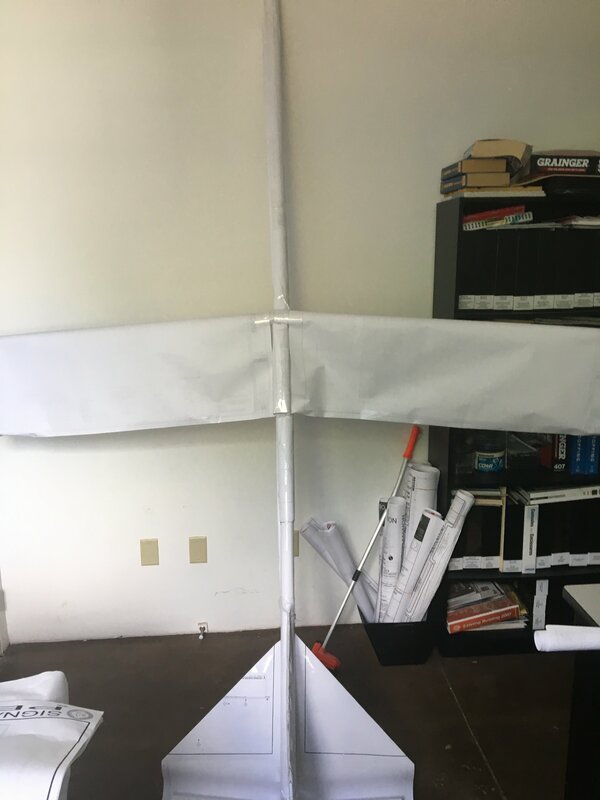 I have the Propdrive V2 1400kv 2836 motor in it so lets see if it can handle a little more stress so I put on a 9X9 APC prop, I use to have the 10X5 on it. Seemed good, speed I think was better along with efficiency but loops now were harder to do. Oh, skis are off and summer wheels on, launch was much easier. My one and only flight with the Argentine Pucara, well only for today. Some small repairs to do after an unexpected unplanned landing. I thought maybe I was to close to the ground when I banked into the wind and I pancaked it onto the ground. I called it pilot error but after inspecting it which there was really very minor damage (lucky) but the elevator servo had died so now I blame it on the servo . Well the maiden of the new IL2-M3 Sturmovik went smooth as can be. I did have one glitch but a good thing it glides nice because it came in dead stick. By the funny smell I believe I have a bad esc. Battery and esc are as far forward as they can go and the battery is covering my vent holes so more then likely it was my fault. I think I will create a canopy in the nose and move the firewall right up to the motor mount so I have more room to play with. But overall first impressions are great , I just finished doing a loop when the motor died so not really any testing done but it seemed to handle the wind pretty good. When I left the house the wind was13k, once to the field 25k, once I launched the IL2 35k. I had more planes with me but now it was getting very cold in the wind so packed up and home I went. Can't go out and not take the Tigercat and see how it likes the wind, seems really good also in the wind. I did take out Annie also, still amazes me how good this bi-plane handles the wind. First flight for today, sun was shinning but so was the wind. The new IL2-M3 Sturmovik, motor didn't burn up this time . It actually handles the wind really good, definitely have to work on my landings in the wind .